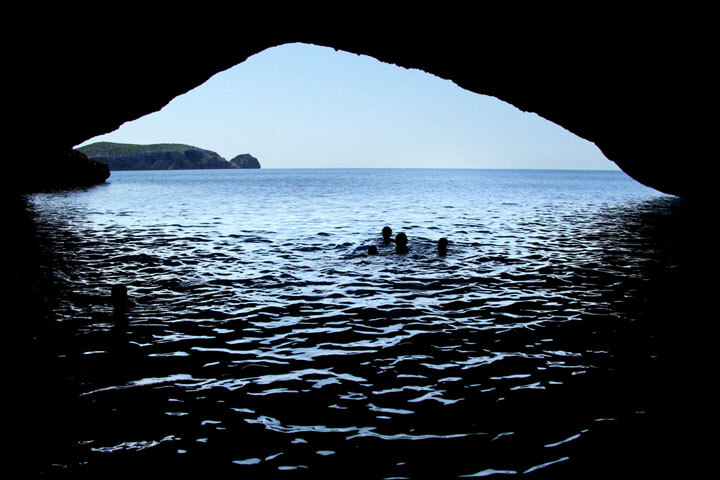 The Cueva Azul is one of the most important caves of the island of Cabrera. 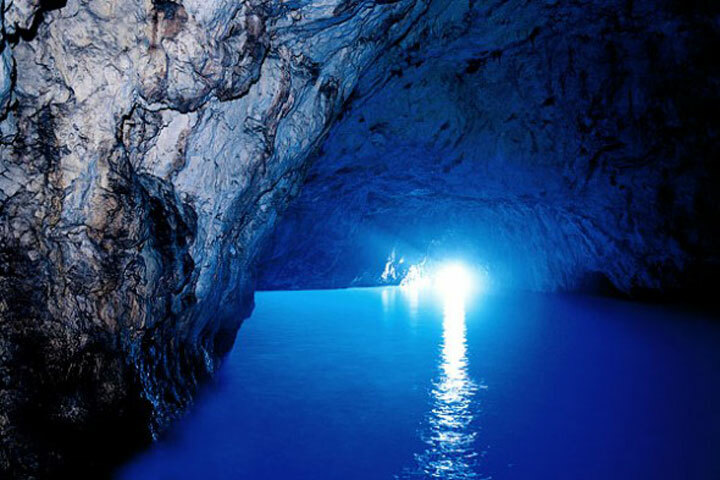 A huge sea grotto where the water acquires an intense blue that reflects the golden sun rays. 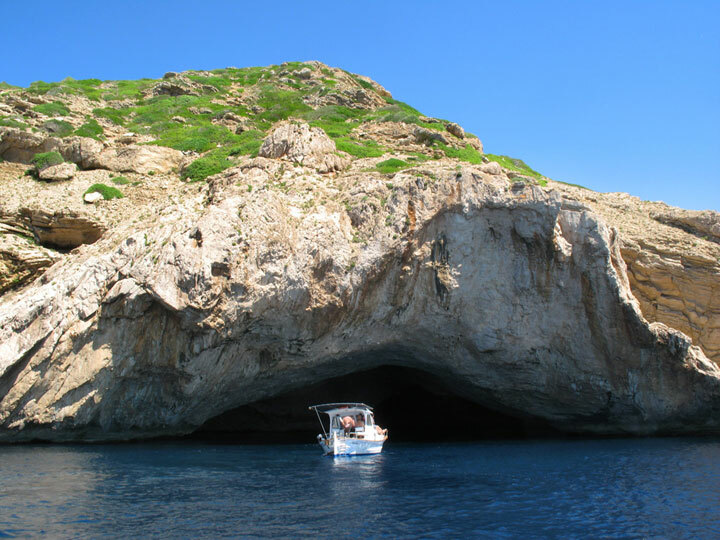 An impressive contrasts that make the dip an unsurpassed pleasure.